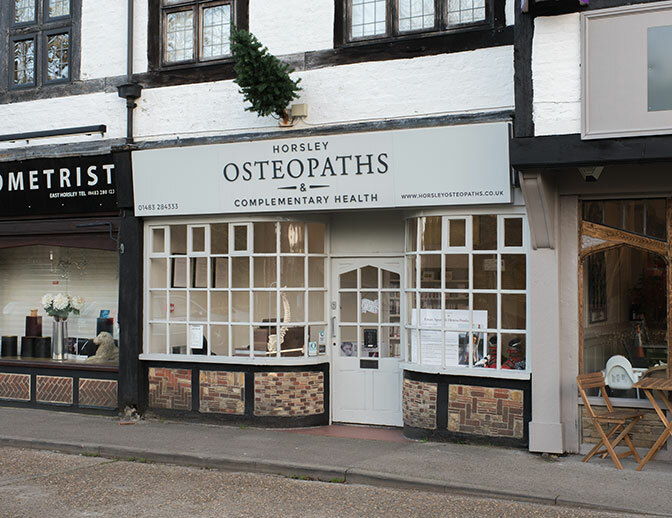 We are situated in Bishopsmead Parade in East Horsley. We are about 1 mile from Horsley Station.There is free car parking directly in front of the practice. There is also a designated disabled parking bay directly in front of the business premises. Or use the Contact Form below to contact us.